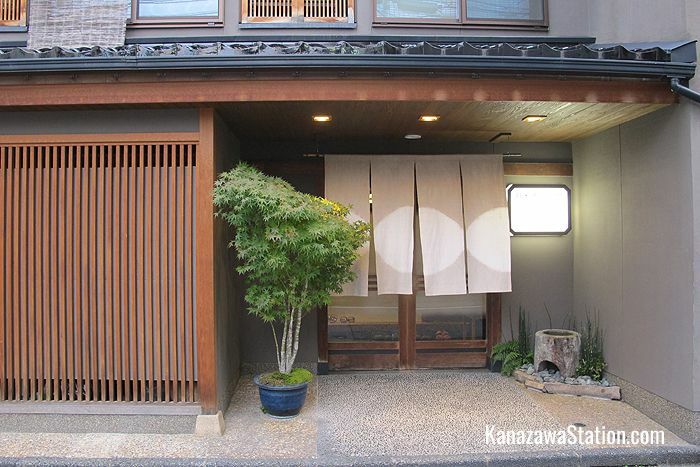 Murataya Ryokan is a charming traditional Japanese inn located in the heart of Kanazawa City. 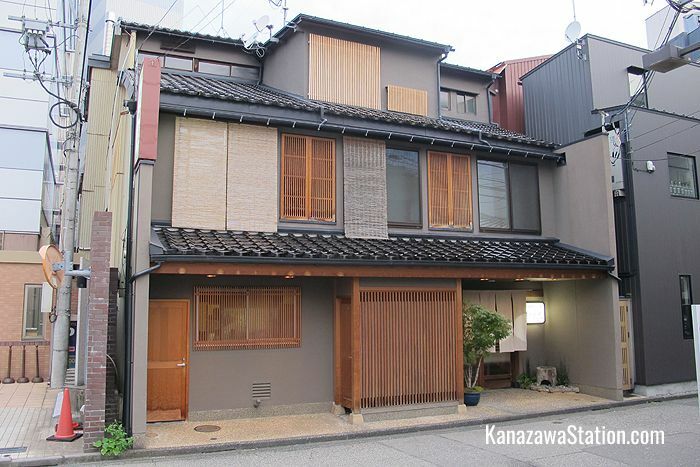 With tatami matted floors, sliding doors, an inner garden, and other typical Japanese furnishings staying here will make you feel like you have slipped back into old world Japan. This ryokan is very clean, cozy, well maintained and it is notable for its warm welcome, its familial atmosphere, and its super helpful staff. Its central location makes it very convenient for shopping, dining and nightlife. Major attractions such as Kenrokuen Garden, the Nagamachi samurai district, the Ninja Temple, and the museum district are all within walking distance too. This is a completely non-smoking hotel. This hotel has 11 guest rooms. All rooms have tatami matted floors and guests sleep in futons. The rooms range in size from 4.5 mat rooms suitable for single travelers to 6 mat, 8 mat, and 10 mat rooms which are suitable for between 3 and 5 travelers. All rooms are supplied with air conditioning, a TV, a tea set, yukata style nightwear, and towels. You can wear the yukata freely inside the ryokan premises. The common use bathing facilities and toilets are shared with other guests. The baths are Japanese style public baths but separated by gender. If you wish to have a private bath you can lock the door but you should ask the staff first and not take too long so as to avoid inconveniencing other guests. For breakfast guests have a choice of Western or Japanese style. A Western style breakfast is basically toast, jam, and tea or coffee and costs 550 yen. A Japanese style breakfast is a little more substantial with fish, rise, soup, nori seaweed strips, and other side dishes and costs 850 yen. The staff here are very friendly and can help you with enquiries about the local area or make taxi, bus and restaurant bookings on your behalf. This hotel has free Wi-Fi internet access and a personal computer which guests can use freely. This hotel has a coin operated laundry. Murataya Ryokan does not have its own parking space but there is a public parking lot nearby. 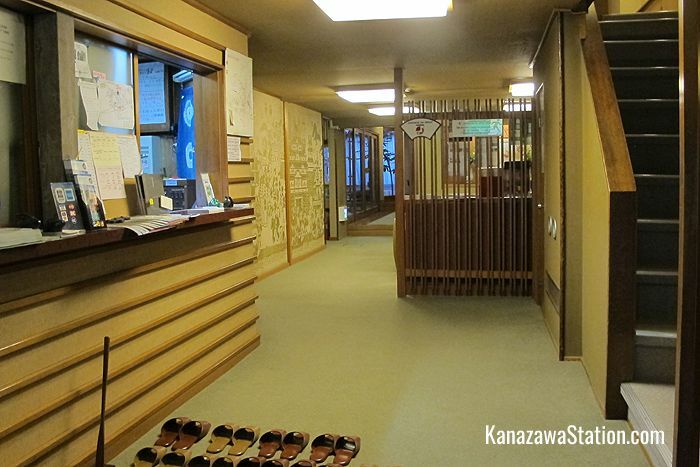 Murataya Ryokan is located in the heart of Kanazawa’s commercial district to the south west of Kanazawa Castle Park. From Kanazawa Station’s east exit it is a 9 minute bus ride to the Kohrinbo bus stop followed by a 5 minute walk to the hotel.